Public policy and businesses must act now to help the EU’s youths improve their financial literacy skills. This is crucial if they are to find a job or become successful entrepreneurs, writes Nick Jones. 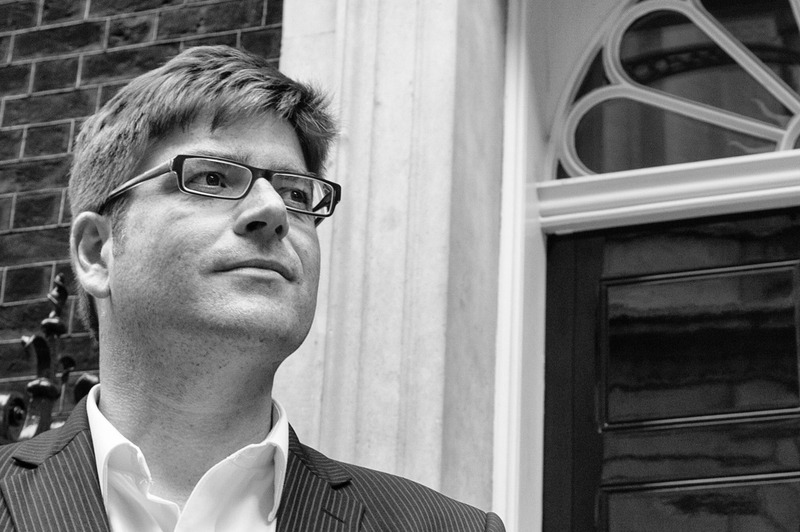 Nick Jones is Head of Digital Communications & Corporate Responsibility at Visa Europe. It is not just a shrinking job market that leads to youth unemployment. A more pressing problem is the lack of necessary job skills. It makes young people unattractive to employers. And, in turn, that lack of skills also inhibits young people’s ability to be self-employed and successful. One of the key missing links is financial literacy. Visa Europe’s recent Everyone In Business quiz asked over 17,000 Europeans ‘what type of Entrepreneur are you?’ The choices were fun, but we also asked, in accompanying market research, if they have an idea for a business and what might stop them starting one. The most hopeful age group were the 18-24 year olds. 56% of them had that great idea. However, when we asked the young people what was holding them back, 20% said they did not understand the financial implications of running a business. Imagine if those 20% received basic financial literacy skills and could realise their dream and become entrepreneurs? Certainly, not all of them would succeed. But even if half of them could pull it off and create jobs for themselves and their peers, it would make a huge difference. There is strong evidence that financial literacy and basic entrepreneurship skills should be taught at schools. A recent study from the OECD’s Program for International Student Assessment (PISA) confirms the importance of integrating financial education into the secondary school curriculum. But we all know that reforming school systems takes time. We can’t afford to wait and let young graduates miss out on opportunities, just because they had no access to those vital skills in or outside school. That is why businesses must take the lead in enabling young people to thrive in the digital economy. Taking a lead that tackles the skills mismatch. Young people need financial skills to have any future in a digital world. It’s as simple as that. That is why a number of public bodies and private companies, including Visa Europe, have recently launched an Entrepreneurial Skills Pass (ESP). It’s a new European qualification in entrepreneurship for young people. It gives potential employers proof that its holder has real entrepreneurship experience and relevant job skills including financial literacy. However, we need more employers and investors to endorse this programme so that we can scale it up and reach as many young people as possible. What’s in it for private enterprises? The benefit is clear – employers will also gain access to a newly qualified and talented pool of young people who have obtained all the necessary job skills and exhibit an entrepreneurial mind-set. The education and experience behind the Pass are not just vital experiences for the participants, but vital ingredients in any enterprise.